The toughest WODs can be a beast on your wrists. 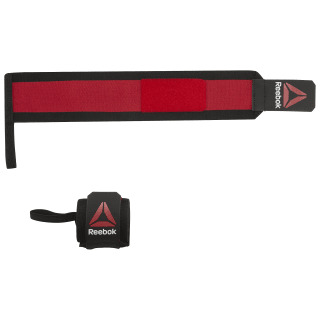 Get the support you need to push forward with our CrossFit Wrist Wraps. The stretchy fabric delivers resilient-yet-flexible structure to ease stress. The hook-and-loop closure adjusts for your ideal fit and comes off in a quickly when your workout is complete.